What does UL60950-1 safety certified mean for charging solutions?  AVer’s commitment to customers is more than just providing quality products. We want to ensure our products are held to the highest standards so they can last through the toughest classroom situations. That’s why we have created the AVer Power Pledge. 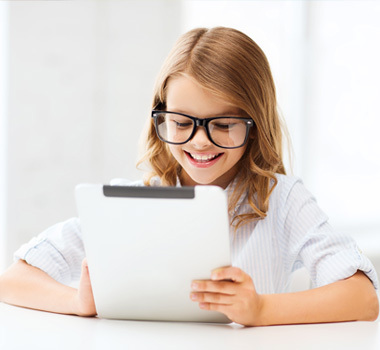 We pledge to prevent the loss of education, to promote safe learning, and to power student devices most efficiently. It is not only a pledge that our products are sturdy and constructed out of high grade material, but a pledge that our products are also the safest through UL60950-1 safety certification. How do products become UL60950-1 safety certified? UL60950-1 certification is not a mandatory process for education technology products to complete. It is an optional certification developed by UL, a global safety certification company. In order to receive this certification, products are tested by nationally recognized testing labs such as UL or Intertek. Numerous tests are completed to evaluate the stability, durability, fire resistance, surge protection, electric shock, and general safety. We put our products through this certification process to safeguard against these potential hazards. 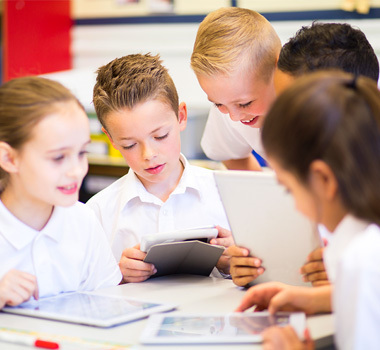 Protect students, staff, and schools by purchasing UL60950-1 certified products, and have peace of mind in creating a safer learning environment with products held to the highest safety standards. All conductive material is grounded including the chassis and any components or material that may be conductive. The wiring in the carts is designed to be protected against any mechanical damage to keep power cables are safe. Reduce risks of ignition and spread of flame in case of a fire caused by a device, charger, or the electrical system itself by building the cart using fire retardant materials. Industrial design remains stable in a variety of situations. The cart abides by the mechanical stability tipping hazard at max weight with the consideration of additional weight. The rail, shelves, and top of the cart is capable of holding the guaranteed load. The design is also safe from all sharp edges and all moving parts meet the safety standard.